Have you done something fun with your family this week? Come share it with us! 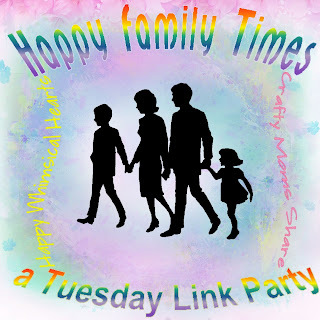 Kelly from Happy Whimsical Hearts and I are collecting ideas to inspire us all to have more fun times with our families. Here is something we did this week and you can share below! This week Steve had a day off and we headed to Gloucester, Massachusetts. I had been told about a wonderful health food store, The Common Crow, in Gloucester by the parent/child teacher at Hazel's school. I have been wanting to check it out for awhile, but haven't had the time or energy to find it. Since Gloucester is in the area that Steve is in charge of for his company he knows it better than I do. We finally found a time to go before the summer season truly hit and made traveling hard to get to Cape Ann. In my rush to get out the door since I needed to be home to go tutoring in the afternoon, I forgot my camera. However, this picture is one of the things that says Gloucester to anyone around here. We stopped at this statue as we drove by the water. This statue is surrounded by plaques with names of all the fishermen from Gloucester lost at sea. 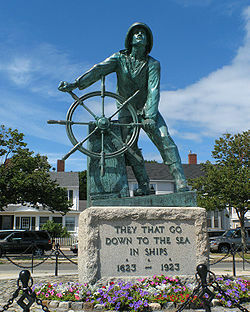 (Some of you may remember hearing about Gloucester, MA in the book/movie The Perfect Storm. Book written by Sebastian Junger.) A nice family told us about a playground by the beach, but we did not make it there this time. 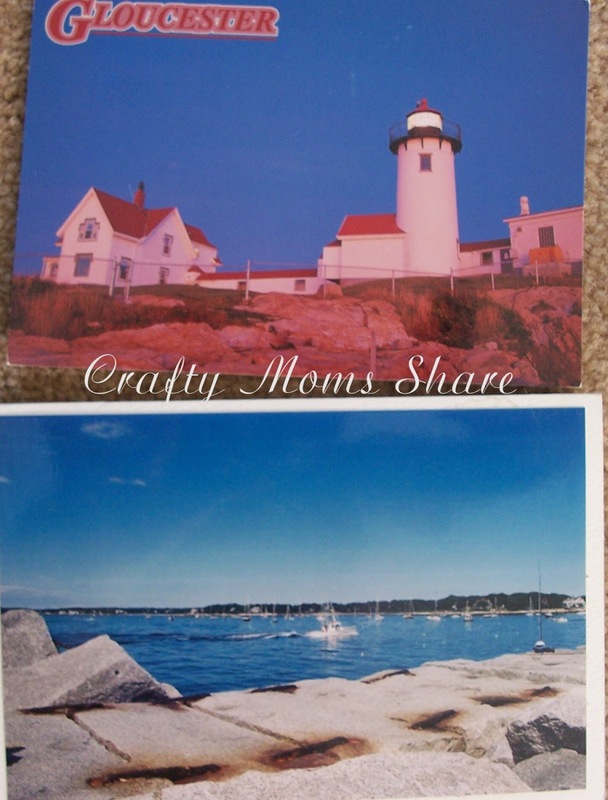 We did manage to find a post card of the light house that we had bought awhile ago locally and found this nice photo card of the harbor. After visiting the Man at the Wheel statue, we went to find the Common Crow. While dealing with one way streets, we discovered that one way Main Street was definitely a street we wanted to walk down and do a bit of shopping or checking out. So we parked near The Common Crow and checked it out. Then we were hungry for lunch, so we went looking for a good place. We found Sugar Magnolia's which was wonderful. Then we stopped in a few stores--the toy store, the children's clothing store and then headed for some coffee and tea. 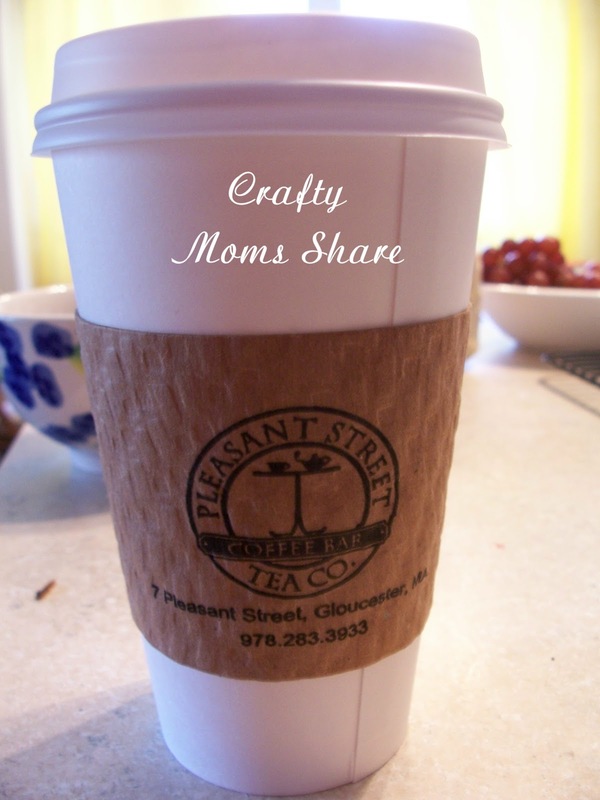 We stopped in the Pleasant Street Tea Co. where I got the best chai latte ever!! 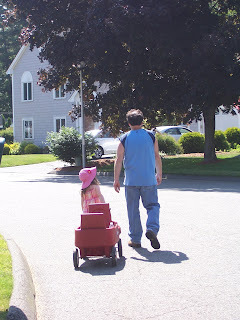 Then we headed home. However some things about Gloucester and Cape Ann. Gloucester is the oldest seaport in America. It went through several different names, but Captain John Smith presented a map of the eastern coast to Prince Charles who named the land Cape Anne, after his mother, in 1614. The name has been shortened to Cape Ann, but still remains. (Source: Discover Gloucester) I definitely want to go back and explore Gloucester some more when I have more time. 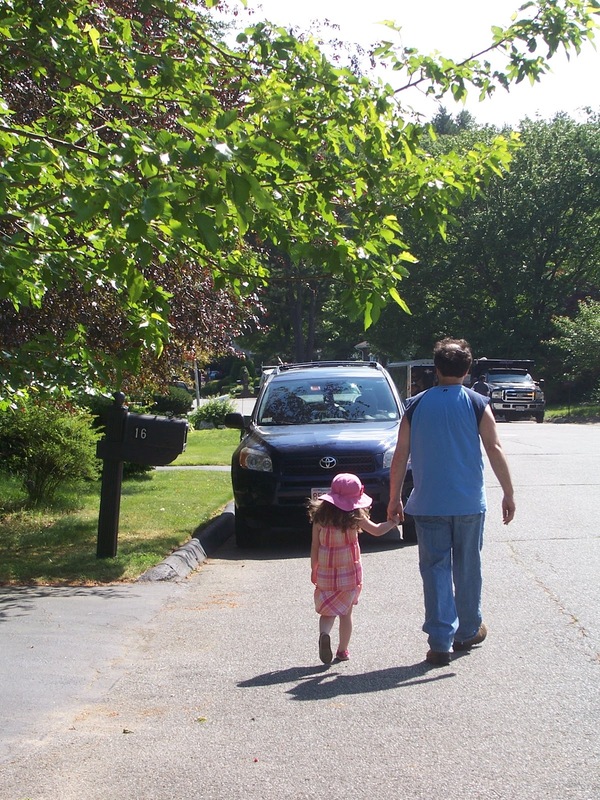 To share a picture of our family I will show you a few from our family walk this weekend. What a great outing! And I love chai too :-) It's so great when you can explore areas near you! This looks like so much fun--I've wanted to go to England for a long time, and this just makes me want to even more!! Thanks for sharing at Teach Me Tuesday! !